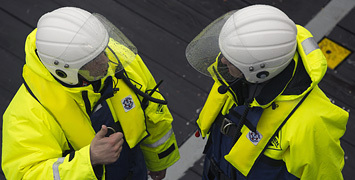 Sentinel Marine are operators of quality offshore support vessels, who provide a safe and reliable offshore marine service at all times. Take a closer look at our fleet of Emergency Response & Rescue Vessels. 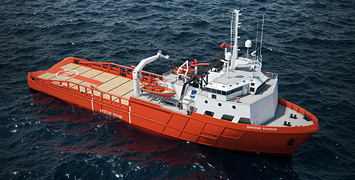 Take a closer look at our fleet of Anchor Handling Tug Supply Vessels. Take a closer look at our fleet of Platform Supply Vessels. Explore the opportunities available with a career at Sentinel. With Offices in Singapore and Aberdeen, we are ideally situated to respond to the offshore oil and gas market. Sentinel Marine is investing £36 million to add three multi-role ships to its fast-growing fleet. 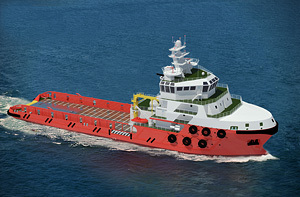 Sentinel Marine is adding to its state-of-the-art fleet with the purchase and major refit of a multi-role ship. 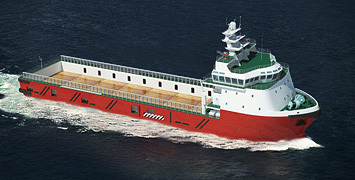 Scotian Sentinel will enter service in November as a Group A combined PSV/ERRV. You are at the helm; we’ll help to navigate your career. Let Sentinel Marine steer your goals towards their destination.